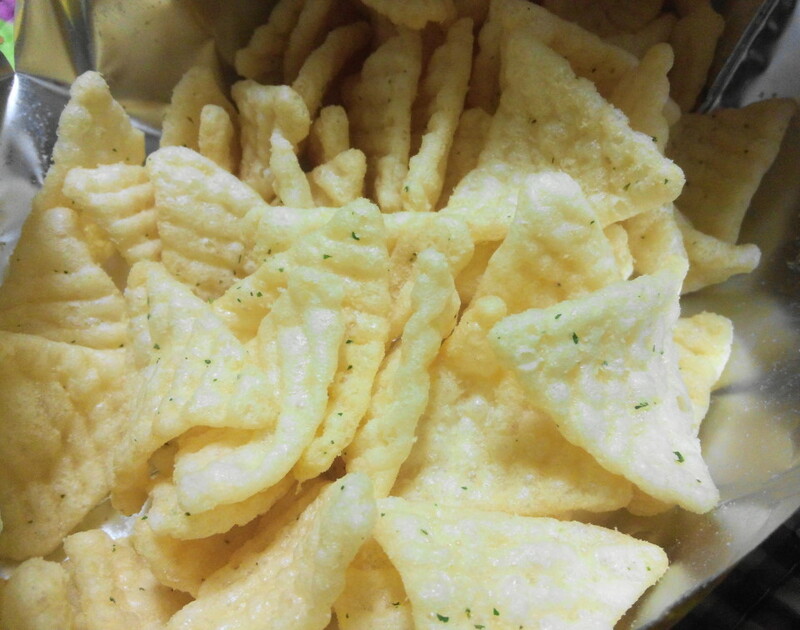 This is the first in a new series where we try out different Korean Snacks both old and new. 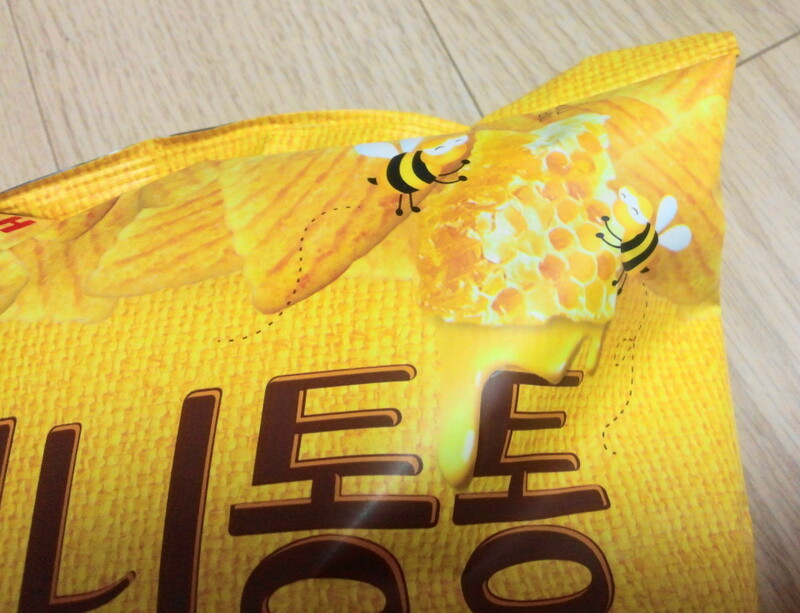 This year here in South Korea the most popular new flavor has been Honey Butter, and most major Korean snack companies have been jumping on the band wagon to produce Honey Butter flavored produced. 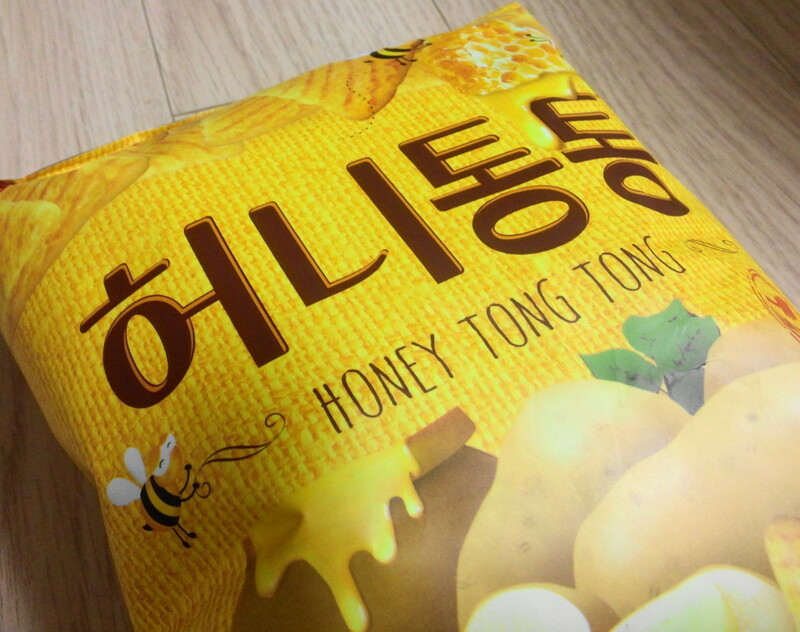 We recently tried the Honey Butter Tong (허니통통) potato chips which are one of the easier to find Honey Butter chips on the market. 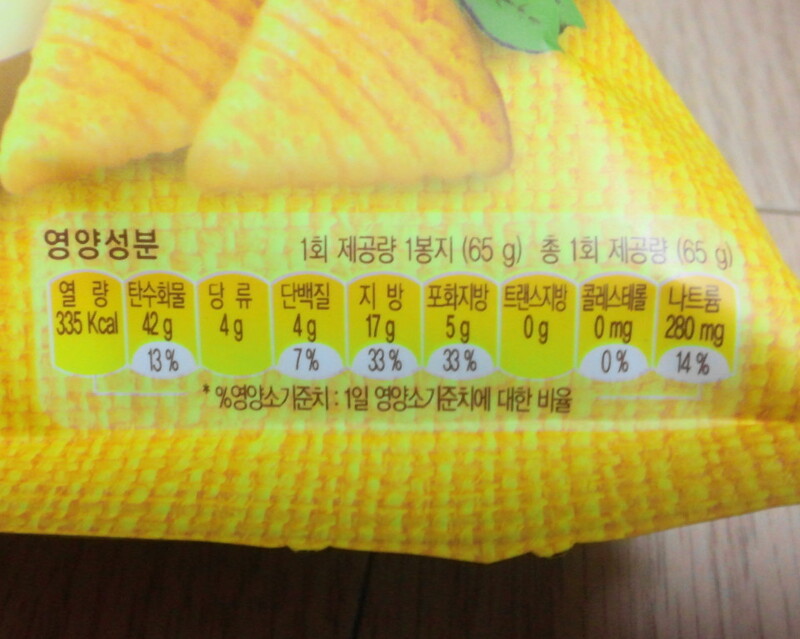 Thoughts: Firstly the price at around 1200 ($1) is similar to other Korean chips. 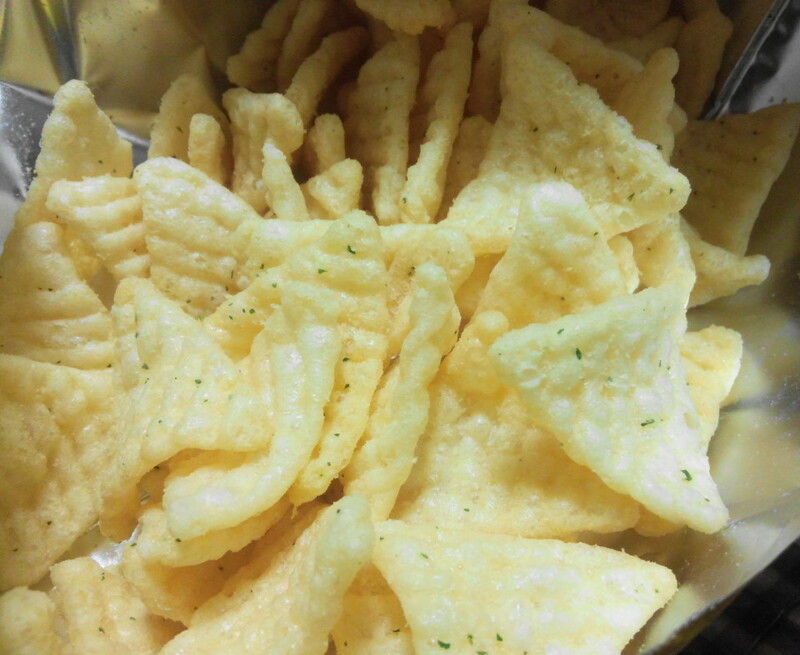 Secondly the flavor is sweet, light and they have a nice texture. Finally the availability has already mentioned is good and they can be found in must convenience stores here in South Korea, for example 7Eleven & CU Mart. 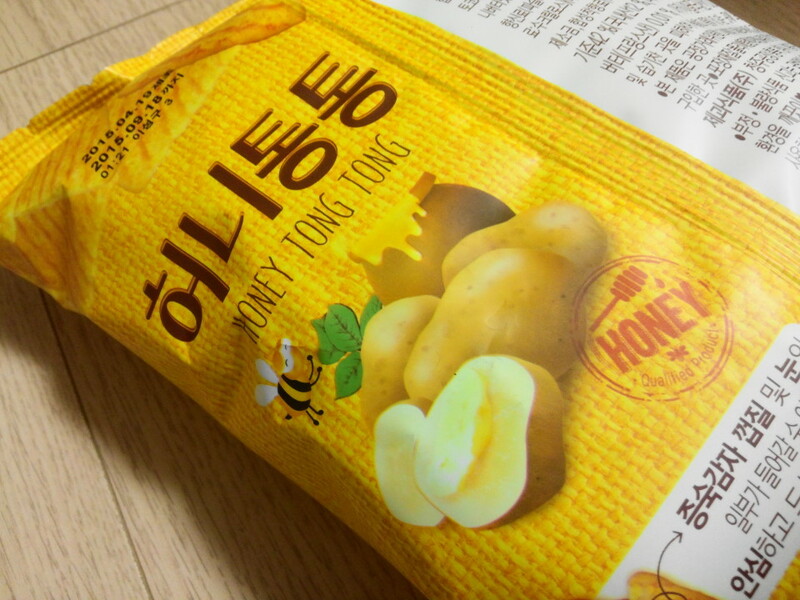 Overall the Honey Butter Tong Korean Potato Chips / Snack are enjoyable, affordable and well worth trying. 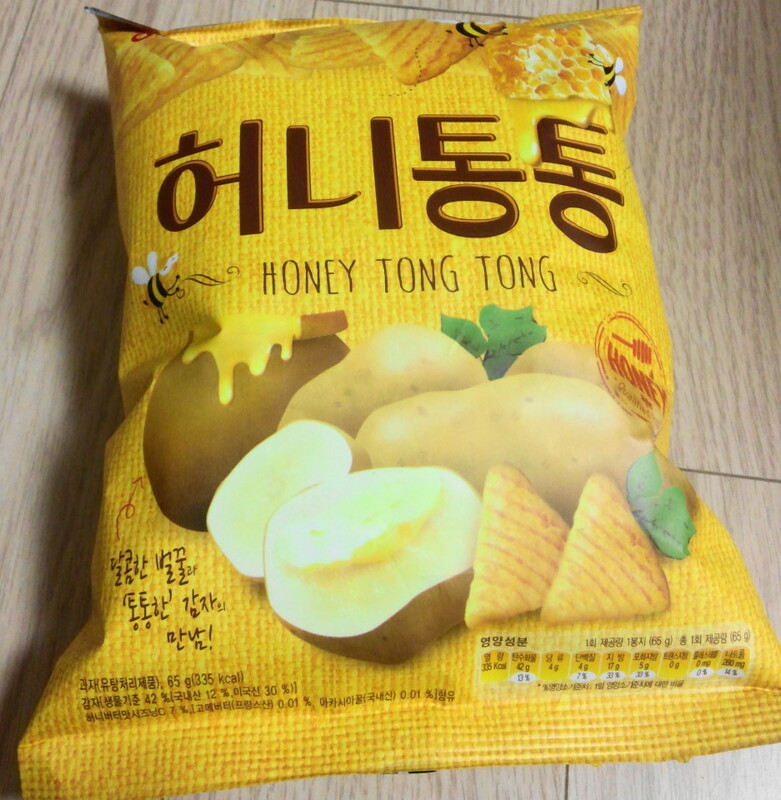 As always if you have any questions about Honey Butter Tong (허니통통) or Korean Snacks in general please feel free to let us know. Either below, by Email or via Twitter or Facebook.